Rent Madame Tussauds Event Space, Terraces and Attraction | Corporate Events | Wedding Locations, Event Spaces and Party Venues. In addition to the star studded attraction, Madame Tussauds features a 200 guests capacity event space with two San Francisco Bay facing third floor terraces. Madame Tussauds gives you and your guests the experience of a lifetime right on the Fisherman's Wharf. 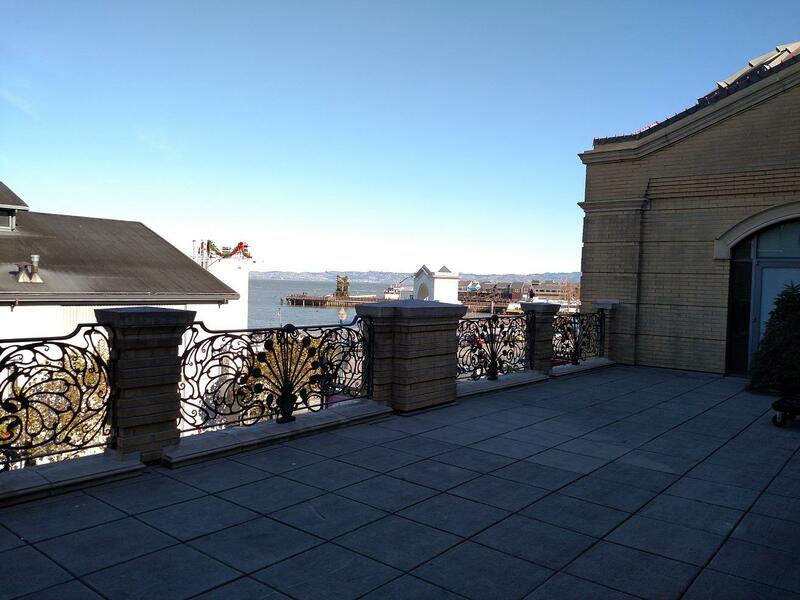 Picture your guests mingling with the stars or sipping bubbly while taking in the Bay view from one of our two terraces. The attraction is a perfectly unique venue for social gatherings, team building functions, and corporate events. Madame Tussauds invites you to mix and mingle with San Francisco icons and celebrity stars when you need an added entertainment element to enhance your next special event. In addition to the star studded attraction, Madame Tussauds features a 200 capacity event space with two San Francisco Bay facing third floor terraces.